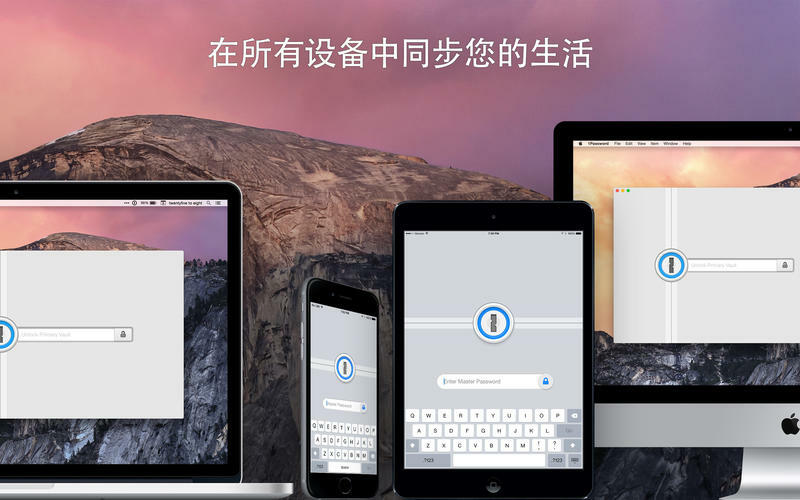 This release is all about making 1Password for Mac better, faster and stronger. We've added two-step verification, the ability to call and email with a single click and given some existing features a big power-up! 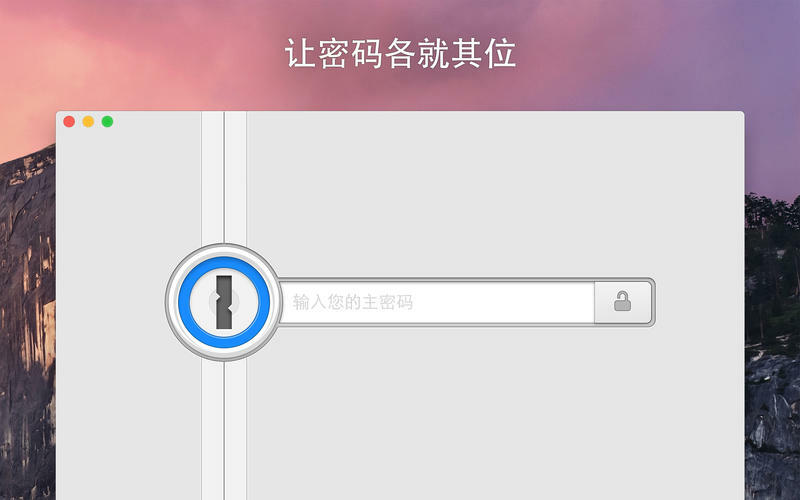 Meet 1Password 5.3, the bionic edition. Time-Based One-Time Passwords for two-step verification are here! Check out http://1pw.ca/TOTPdoc to learn more and get your TOTP on. Bonus: if you own Pro features in 1Password for iOS, your one-time passwords will sync! ◆ Start a FaceTime Audio or Skype call. From 1Password. Simply by clicking numbers stored in Identities. 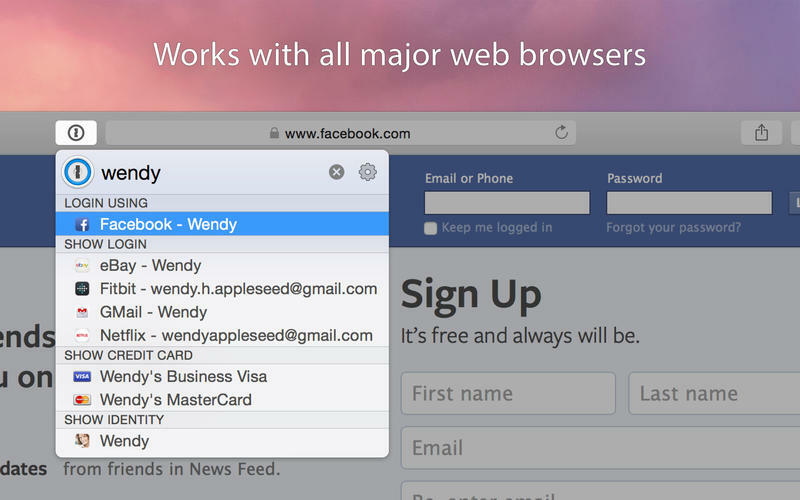 ◆ Ditto for sending emails from addresses in Software Licenses. ◆ We added even more Custom Field types, including URL, email, address, One-Time Passwords, date, and month/year. ◆ Secure Notes are now even more versatile: you can add sections and custom fields. Our developers spent a lot of time fine-tuning 1Password's date handling so that you can traverse the globe without worrying about your passport's expiry date. But seriously, we're really sorry about the date issues. We think we fixed them all, and we have a blog post coming with more information about this issue. ◆ Re-designed the Brain for faster, more accurate filling on websites. The heart was just fine, thanks for asking. ◆ Improved Credit Card and Identity filling on several sites, including Hilton, Cineplex, Drafthouse, Amazon, and PayPal. ◆ The 1Password mini icon has been refined. 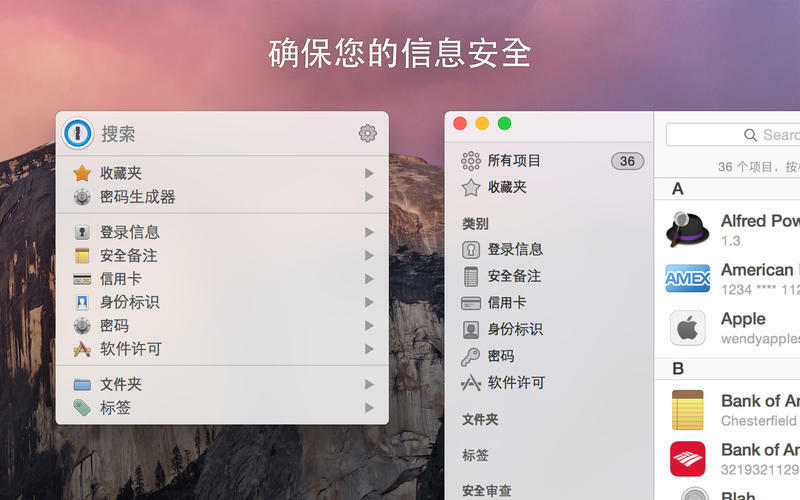 ◆ Improved searching so that you don't need exact matches for accented characters. ◆ Added support for new languages and updated translations. ◆ Added wildcard support for ignored URLs in autosave. Many other improvements and fixes based on your feedback.